If, like me, you’ve realised that Christmas is really soon and you have no money but haven’t bought any presents yet, don’t worry, I have a solution! You can handmake presents! 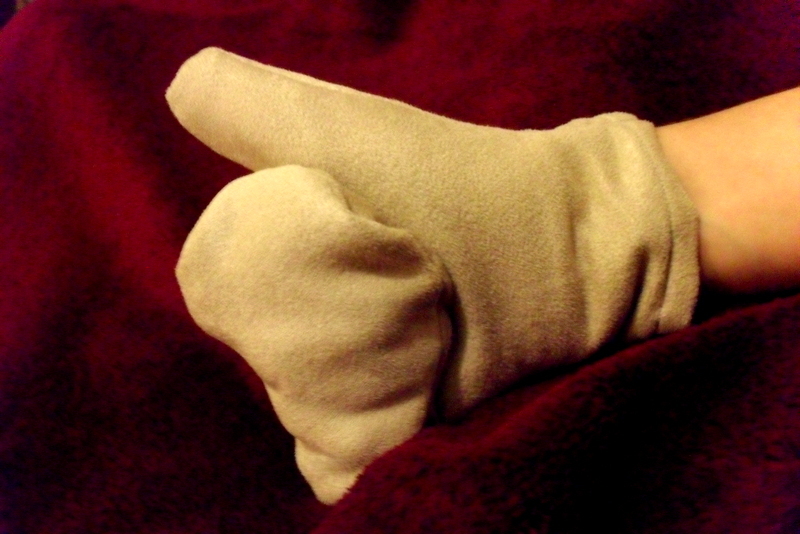 I made these mittens for a friend . Not only are they cheap and easy to make (even though they look fancy) but hand making presents is such a nice gesture. 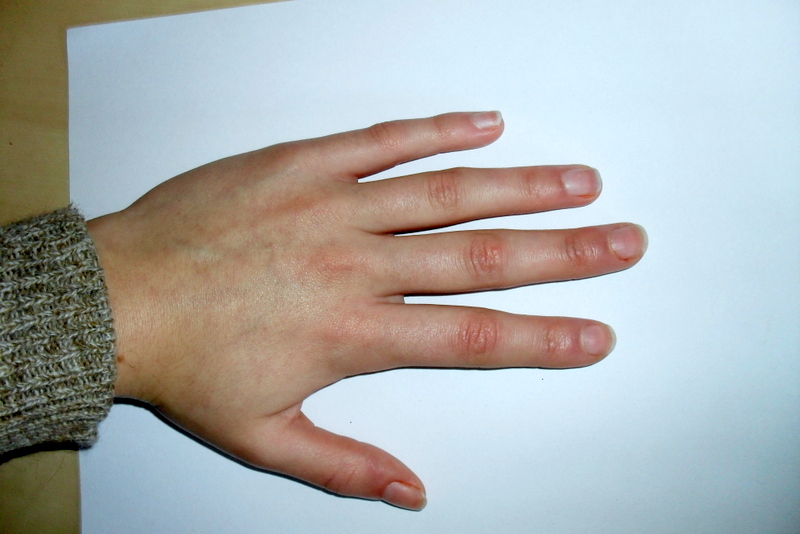 Step 1: Draw around your hand, with your thumb outstretched and your fingers together, so that you have a mitten shape! Make sure you leave room around the outside of the shape for the seam. 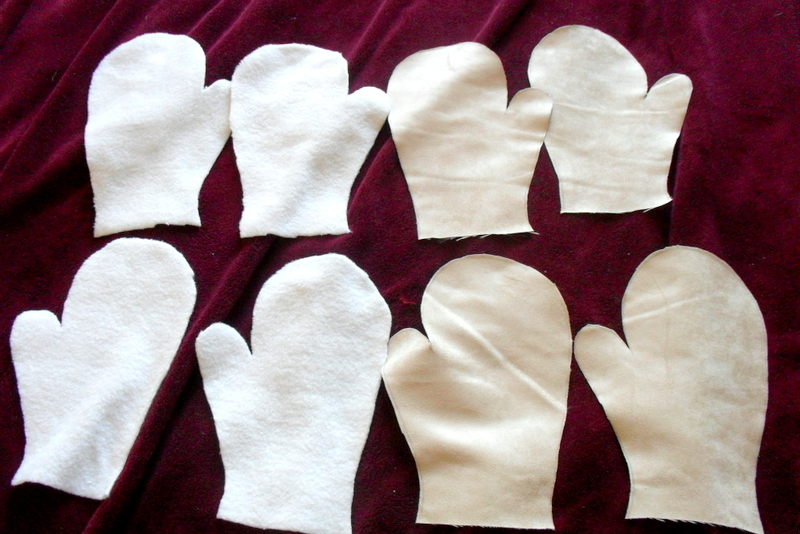 To do this, I made my outline an inch wider all the way around the shape that I actually wanted the mittens to be. Also, make sure thet the hole at the bottom is plenty big enough to fit your hands in. If you get this wrong it is a nightmare to fix. 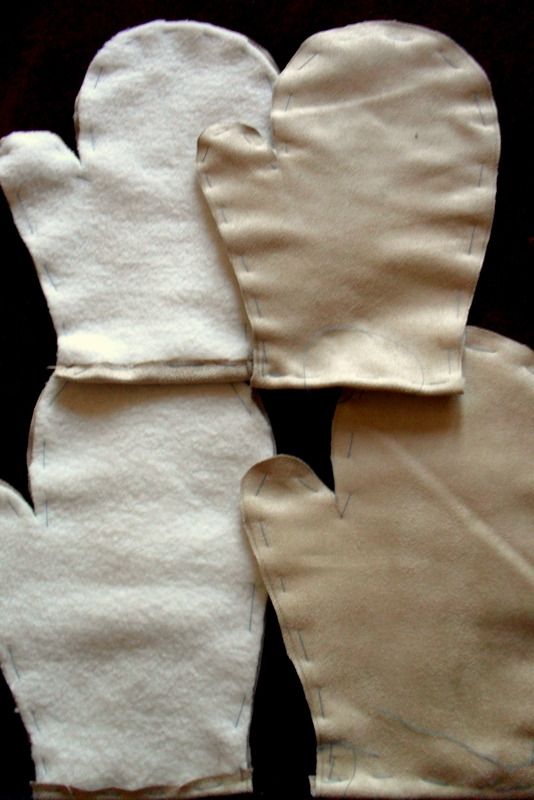 Step 4: The final step is to sew each half of the mitten to the other half! Then unpick any threads that you used to tack the fabric together, and trim any excess fabric. 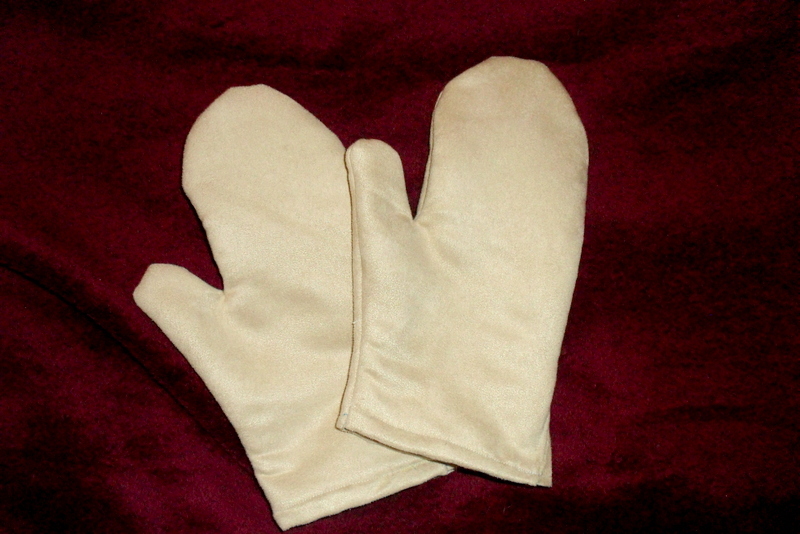 Then turn the mittens inside out, and you are finished. Yay! Are you hand making any gifts this year? Oh wow! These look great! It’s too late for me to make these this year but I know a friend who would love these!